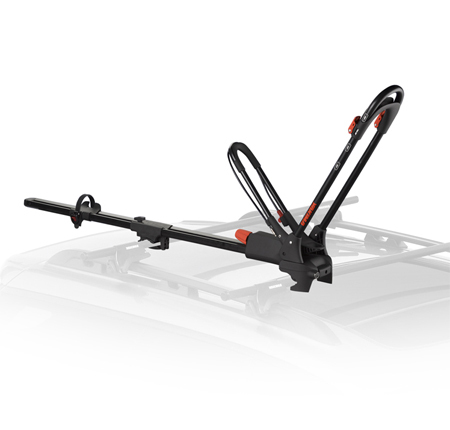 Unlike traditional car-top bike racks, Yakima Frontloader features boomer style mounting and offers quick and convenient install without the need of any tools and fits perfectly on the roof-top of any car. 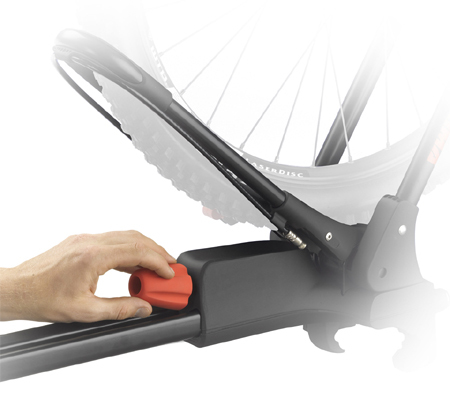 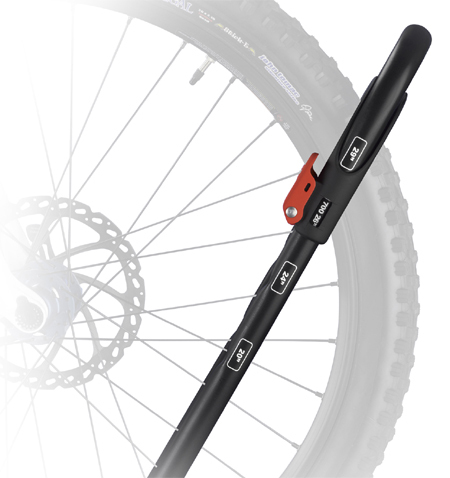 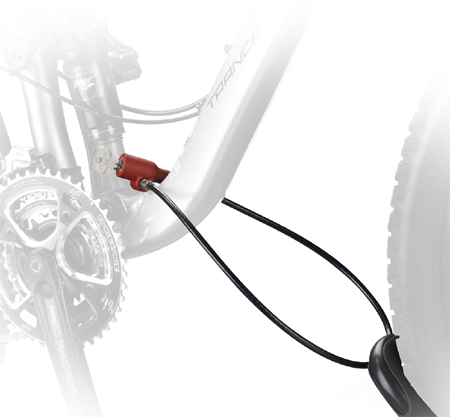 The bike easily rolls vertically onto the rack and remains assured that no painted areas of the bike will be touched by any part of the Frontloader. 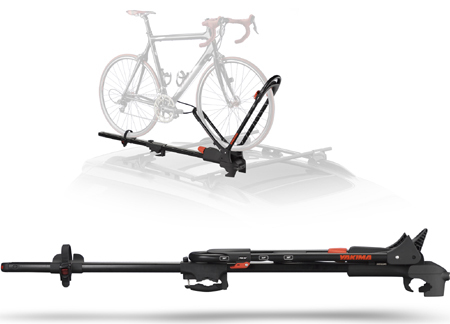 From 20” kid’s wheel to 29” road wheels, anything can fit the rack even with disc brakes, thru funky suspensions or axles and the easily adjustable wheel tray fits a range of bike lengths. 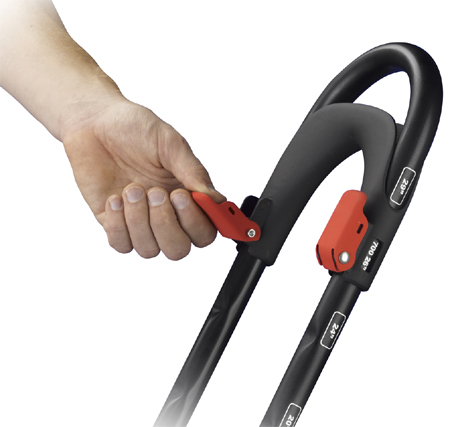 Aside from the maximum safety it offers, the best class, consumer-focused design of the frontloader can give the user a unique experience of rock-solid performance. 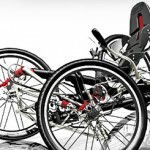 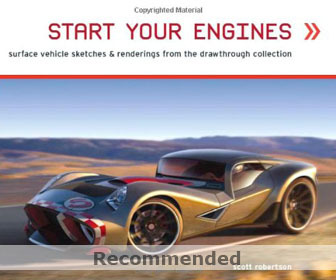 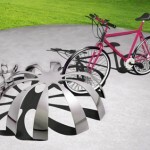 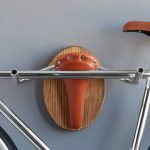 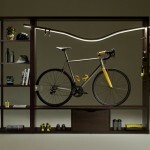 This entry was posted in Bike, Designs and Concepts, Outdoors, Travel. 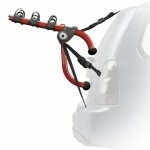 Tagged as car bike rack, disc brakes, frontloader, james owen, road wheels, traditional car. 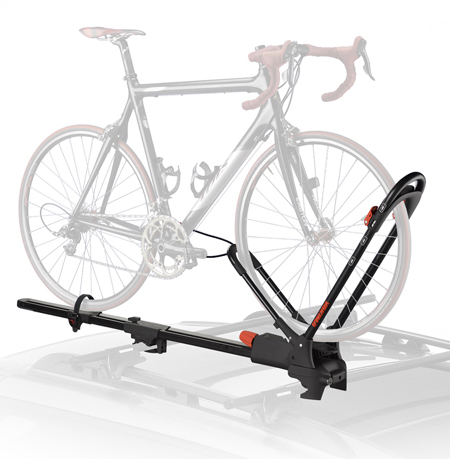 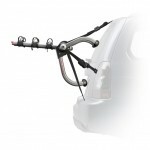 WHEN ARE DEALERS GOING TO GET THE FRONTLOADCER BIKE RACK?